I 24 Exit 114, pass this property to go to the great event, Bonnaroo! 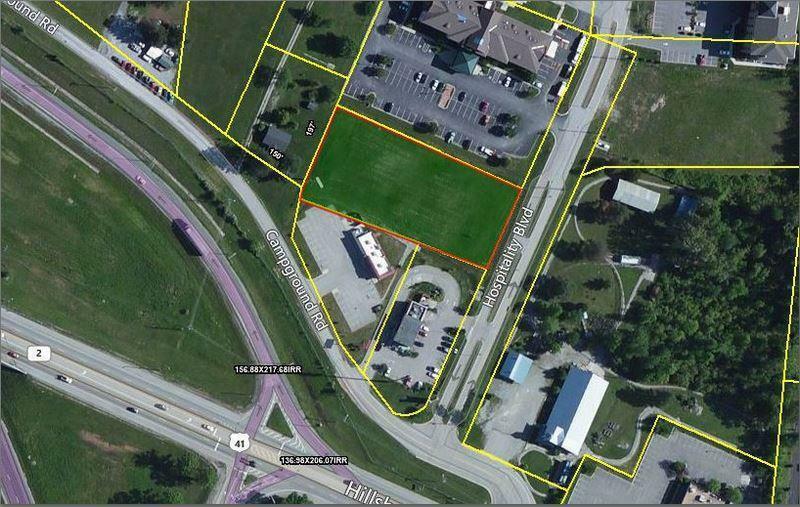 1.39 acres of Commercial Property. Right behind Starbucks & in front of Holiday Inn. Numerous gas stations, Walmart, Home Depot & Roberts Nissan & Toyota across the street. 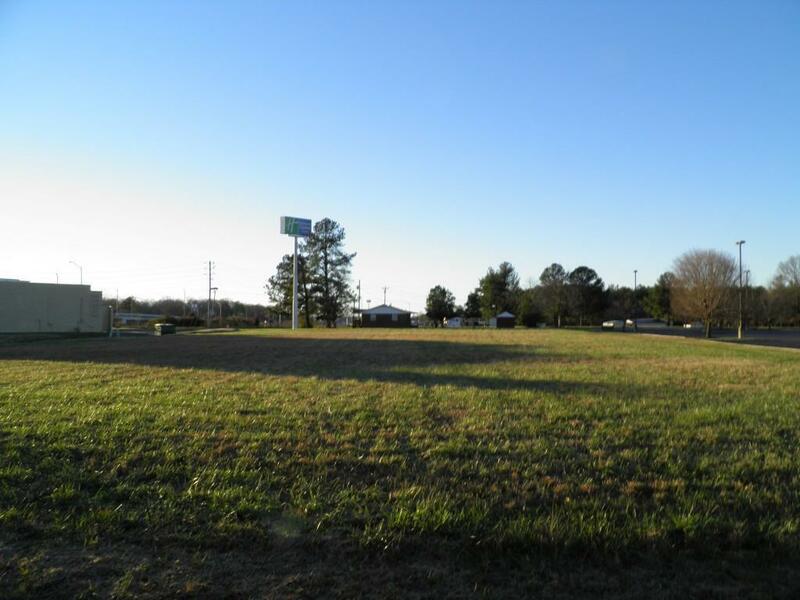 Great property for a motel or restaurant. Property has two entrances.